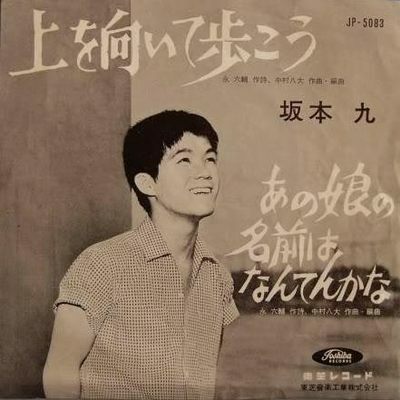 Kyu Sakamoto (坂 本 九), real name Hisashi Oshima (大 岛 九) was a singer and a Japanese actor, born December 10, 1941 in Kawasaki. He married the actress Yukiko Kashiwagi in 1971, who gaves him two girls, Maiko and the future singer Hanako Oshima. 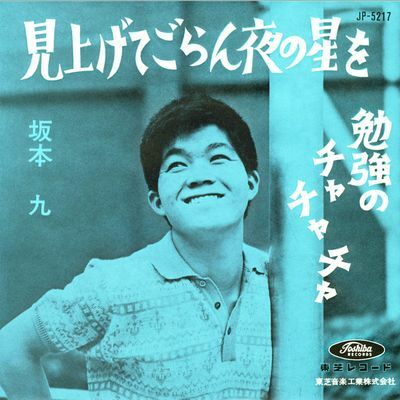 His song “Ue o Muite arukō” created in 1961, “Sukiyaki” in the West, was his biggest hit. It ranked No. 1 in the United States in 1963 ! He tragically died August 12, 1985 in one of the worst aviation accident in history (520 deaths and four survivors).